Increase automation when processing IBAN payments with industry-trusted intelligence loaded into your core databases. 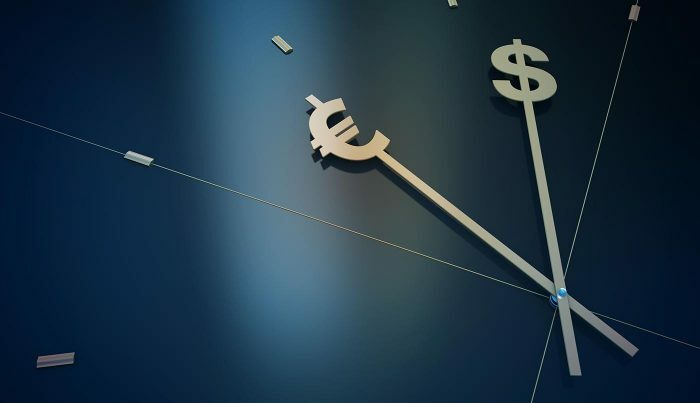 Want to reduce the amount of time and effort your organisation spends researching and correcting International Bank Account Number (IBAN) transactions? 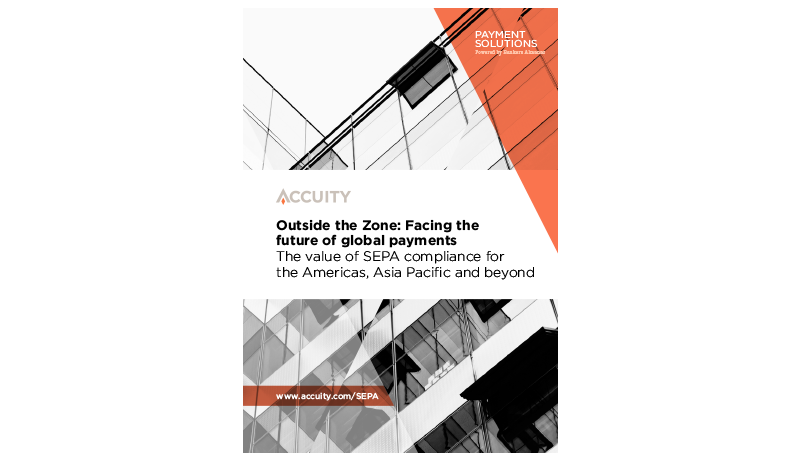 Utilise comprehensive and up-to-date IBAN payments data trusted throughout the industry. The IBAN Payments File enables you to convert legacy data so you can send payments into all countries where IBAN is the standard. UniCredit sought to enable customers to retrieve and check BIC codes from any given IBAN. 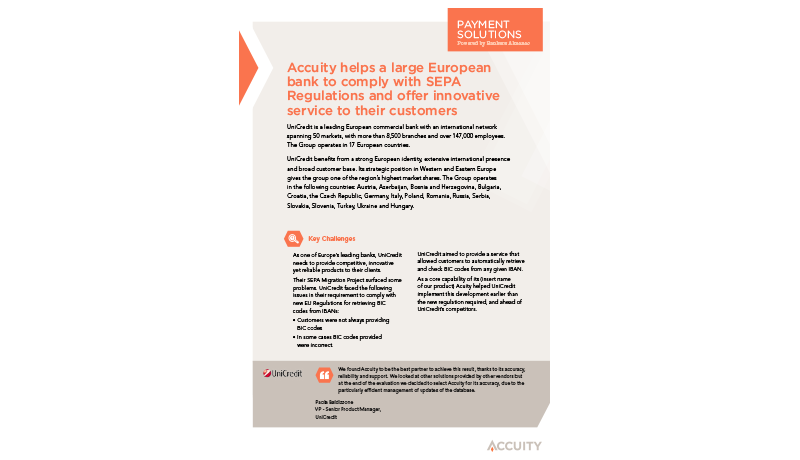 Discover a global perspective on this European regulation. 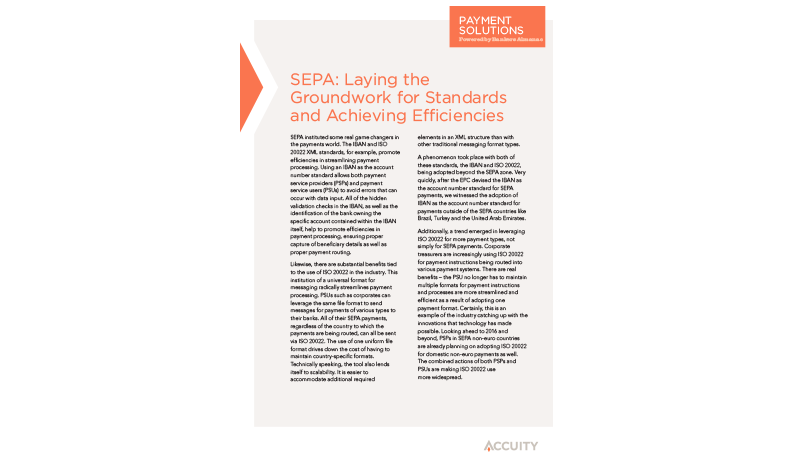 Learn more about how SEPA has set the foundation for greater payments efficiencies around the world. Would you like more information about Bankers Almanac IBAN Payments File?